Illovo Sugar Ltd., Africa’s largest sugar producer, increased to a record due to a recovery in output after a drought. The shares jumped as much as 5.4 percent, the most since April 23, Bloomberg reported. 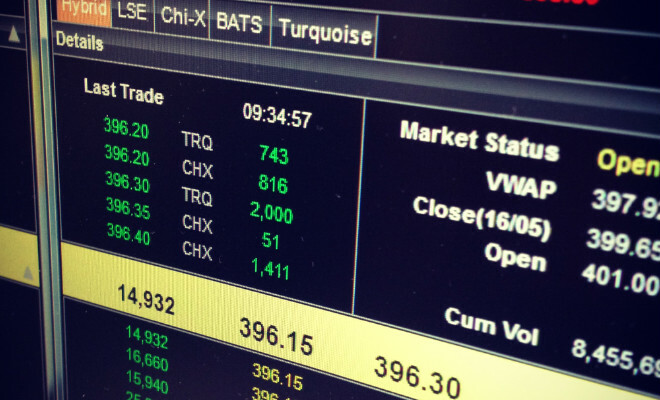 About 1.2 million shares were traded, or 2.5 times the daily average over the last three months. Illovo, which has units in Malawi and Zambia, has gained 11 percent over the last five trading days, making it the second best-performer on the FTSE/JSE Africa All-Share Index. Illovo is expected to release results for fiscal year through March on May 27.